Optimal dental care that meets your dental needs and fits your budget! We offer a wide range of dental services to current patients, new patients, as well as referrals and walk-ins. We aim at providing you with an overall positive dental experience, including the financial matters. The cost of your dental care will vary depending on your specific needs and treatment plan. Our team of dental professionals is always there to help you throughout the process, especially in making the best decisions for your oral health, while keeping your financial situation in mind. 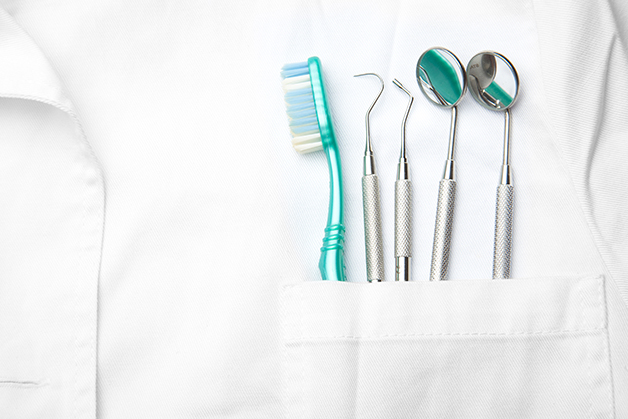 Your oral health is our first priority, but we focus on making the process as simple and convenient for you as possible. To make your dental treatment more affordable, we offer flexible payment plans to fit your budget without compromising the treatment you’re receiving. We help you understand your insurance coverage and bill your insurance company directly. We accept Visa, MasterCard, American Express, Interac/Debit and cash. Call us if you have any questions or concerns regarding the payment of your current of future dental care. “Your dentist will be happy to supply you with claim and pre-treatment forms, which you will need to receive benefits through your dental plan. “For some dental services, payment may be based on a cost-sharing arrangement between the employer and employee. In these cases, the patient pays for a portion of the cost, while the plan pays for the remainder.